You deserve the outdoor space of your dreams, right down to the ideal fabric on your patio furniture. With Phifer’s exciting range of designer outdoor fabrics, anything is possible, and you can let your imagination soar. We can provide the inspiration, the gorgeous and durable fabrics, and the practical know-how you need to make your dreams a reality. Our growing library of How-To Guides has been created to help you feel confident about tackling any DIY outdoor fabric project, with comprehensive information on how to select, work with, and care for all of our designer fabrics. Explore a whole world of DIY outdoor fabric project ideas and learn how to customize every corner of your outdoor living space. 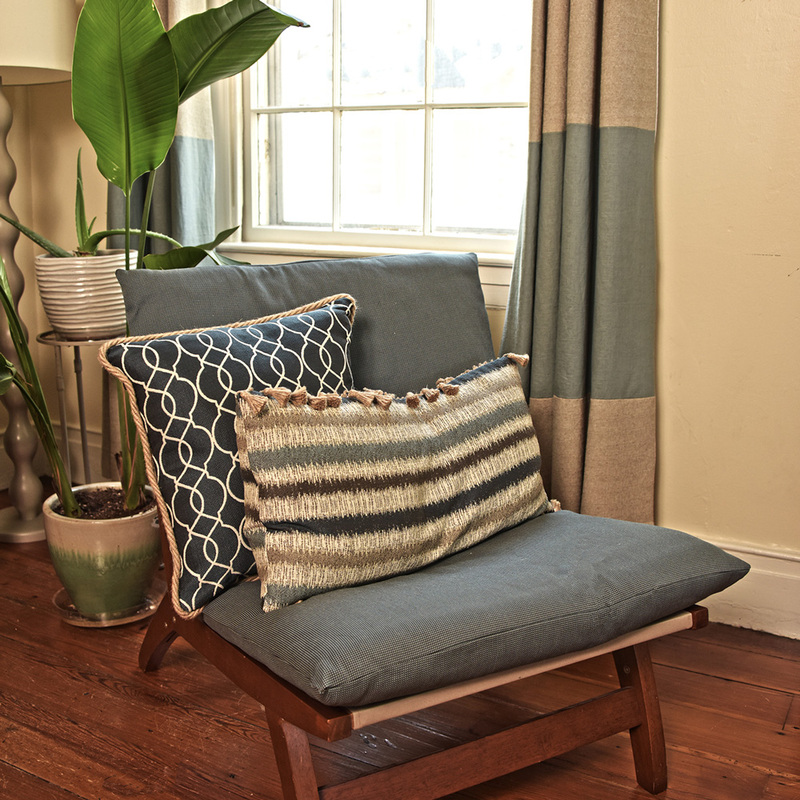 Phifer can teach you how to create your own throw pillows and outdoor seat cushions. 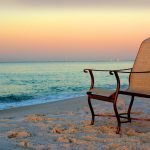 Add comfort, color and contrast to your patio furniture, and give yourself options to swap out different designs with the seasons. ​Give your outdoor space the ambiance of an upscale resort with glamorous outdoor curtains and drapes. 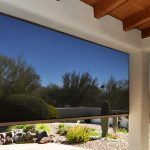 It’s a simple way to create a feeling of luxury and privacy anywhere. 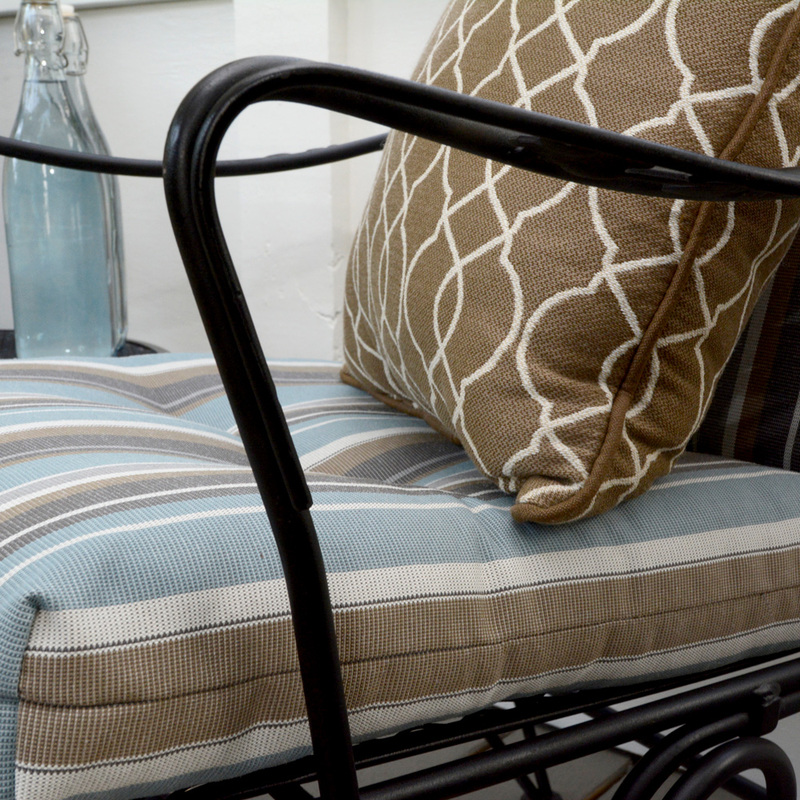 ​Rips, fading or fraying in your patio furniture’s original fabric doesn’t mean they’ve got to go. Give your sling chairs a new lease on life and a fabulous makeover with this easy guide. ​When you’ve invested in the dream of boat ownership, you deserve an interior that lives up to the fantasy. 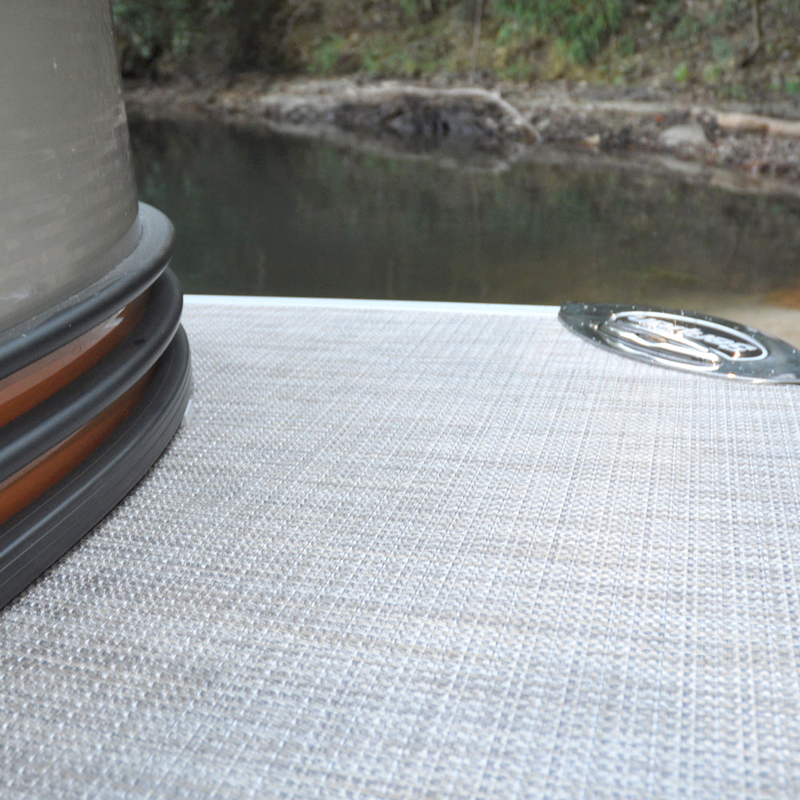 Find out how to use Phifer’s marine fabrics to transform your boat’s carpeting and flooring. 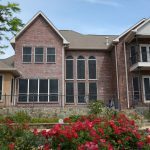 The growing indoor/outdoor trend is blurring the line between our living rooms, porches and patios -- and the effect is as practical as it is breathtaking. Phifer’s Designed Fabrics are at home wherever you use them and offer a visually striking alternative to traditional indoor upholstery fabrics. Luxurious and beautiful enough for any interior, their inherent durability also means they’ll last much longer. From ketchup spills to muddy paws, outdoor furniture can take a beating. Luckily, our designer fabrics are up to the challenge: strong, durable and easy to clean. 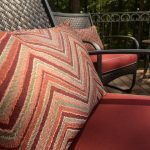 Find out the best techniques for cleaning your outdoor fabric and keep your creations looking their best, no matter what comes their way. Whether you’re embarking on an ambitious reupholstering project or just want to whip up a quick-and-easy beach tote, sewing anything with outdoor fabric can be simple. You just need a few tips and tricks for handling this special material, along with a pointer toward the right needles, thread and tools. Our guide to sewing with outdoor fabric will set you up and empower you to take on any project you dream up. 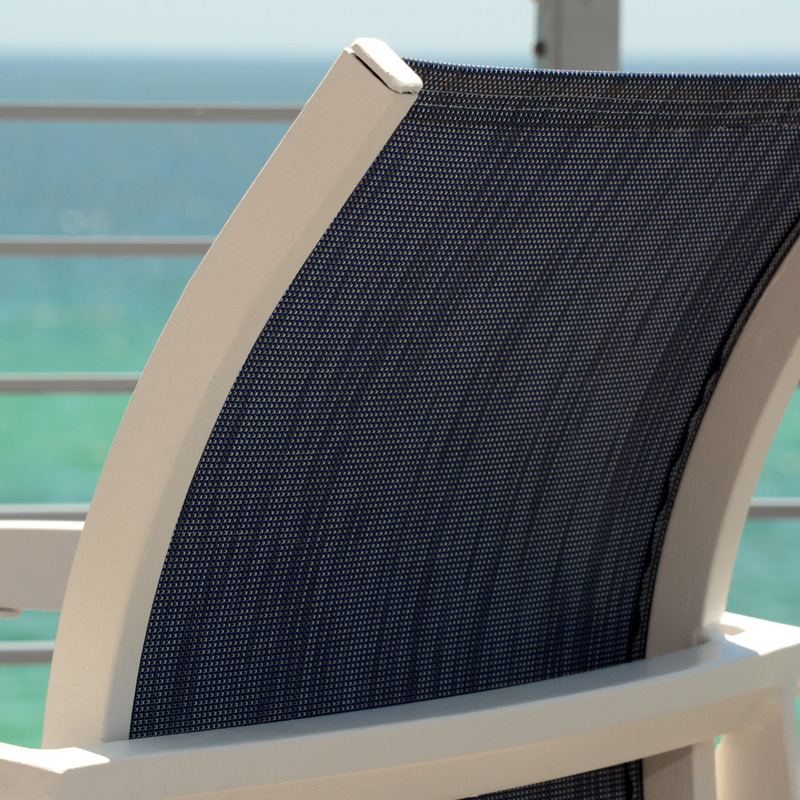 Slingable Fabrics - Sling chair fabric needs strength and stability to stretch under tension and offer comfortable support. These fabrics are up to the challenge and come in an astounding range of covetable prints and weaves. 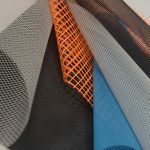 Multi-Purpose Fabrics - The versatility and rugged qualities of these fabrics gives you a passport into a world of creative possibilities, from upholstery to sports and beyond. Cushion and Pillow Fabrics - Let your design sensibility find inspiration in our gorgeous array of designer prints and solids. Wall Covering Fabrics - Tough and washable, sophisticated and beautiful. Our wall covering fabrics have it all. Marine Flooring - Waterproof and resistant to mold and mildew, Phifer offers an outstanding selection of carpeting and flooring to beautify your boat. Having a tough time choosing between certain colors and patterns? Wondering how to tie your vision together? Use our Phifer Outdoor Fabric Visualizer to get a better idea of which colors and patterns work well together. If you have questions about Phifer Designed Fabrics, we’d love to answer them! 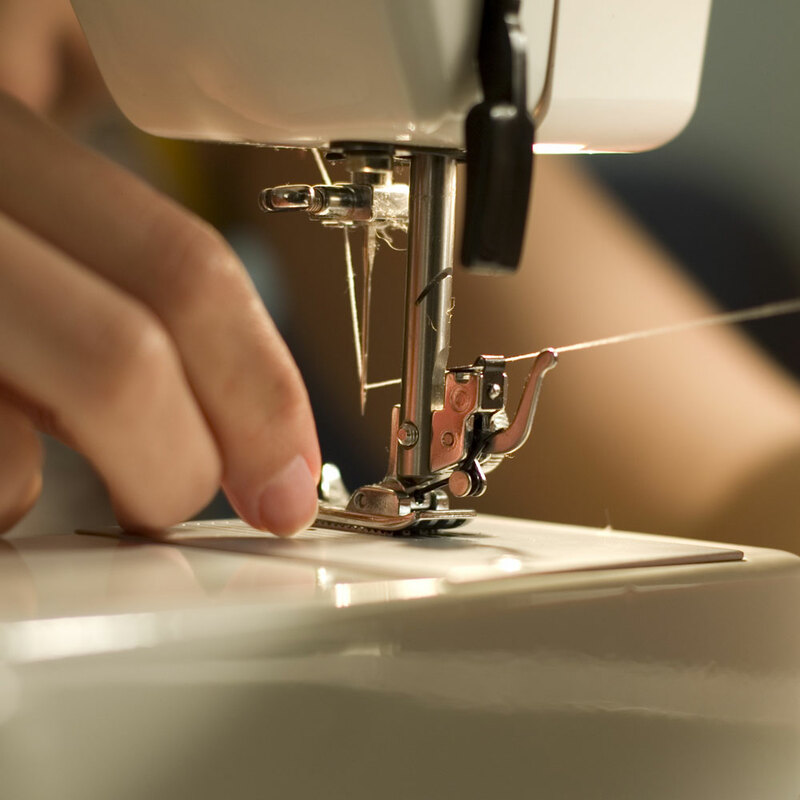 Get in touch with us by email, chat or phone, and speak to one of our friendly fabric experts. We can also help you find a local retailer that carries the Phifer fabrics you’re looking for, or direct you to one of our online retailers.